Virtual reality is a technology that’s been talked about as the next frontier of online gambling for years now. At last, virtual reality casinos are now becoming mainstream but are the VR slots hitting the market the real deal or just a load of overrated hype? Over the past couple of years, VR has been thrust into the public conscience with evolved technology that offers a very realistic experience for users. 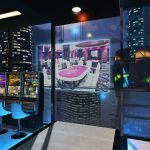 This technology has been embraced by developers within the gambling industry to help create a new generation of VR casinos for online gamblers to visit. Casinos that are currently using virtual reality technology include Casino VR and SlotsMillion. 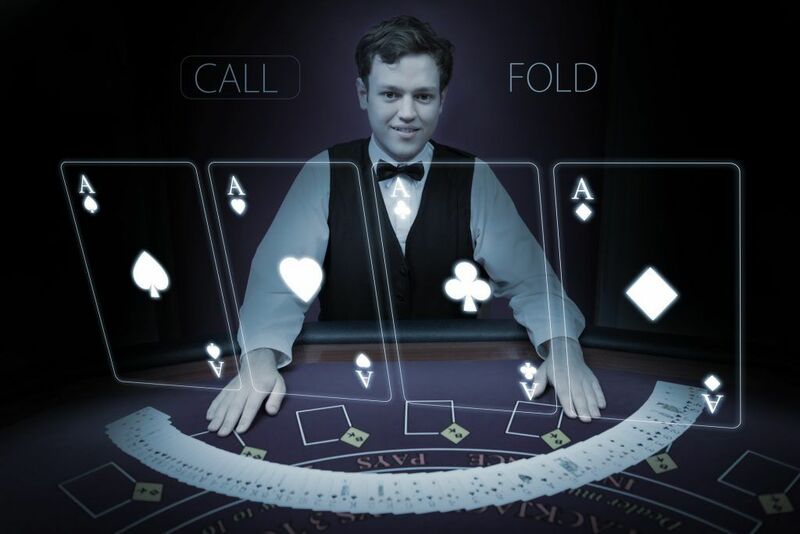 Naturally, both casinos claim to offer players the most realistic and unique online casino experience ever. If they prove popular with online gamblers then there is an expectation that more operators could delve into the virtual reality platform. It’s one thing to offer pioneering technology but it is a completely different challenge to grasp it with both hands and fulfil its potential. Do Big Spin Slots, Jackpot VR, Casino VR and SlotsMillion genuinely offer a futuristic online casino product or is it all a façade? Early reviews from when the casinos were first launched in 2016 were mixed. 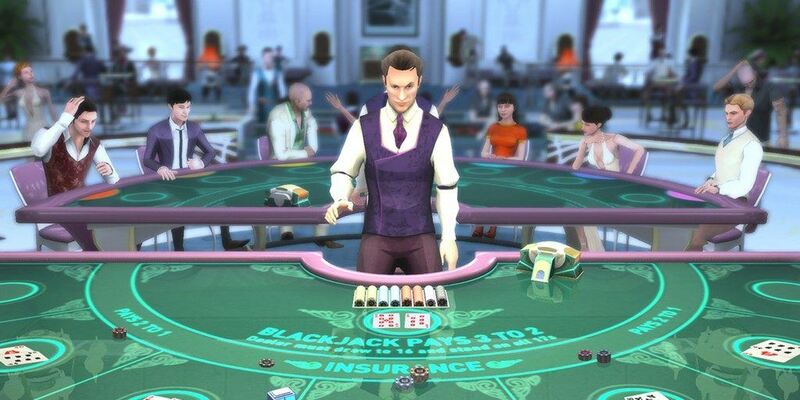 Some criticized the glitches that were common such as the program crashing and the small yet hilarious issue of other users’ avatars within the casino not possessing bodies, only heads. The reviews for the casinos have improved over the last year though and they are now being praised for their navigation and sheer entertainment potential. 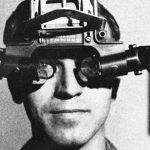 Essentially, the reviews all agree on one thing – VR is a technology that is still in its infancy. That means it is accepted that there will be teething problems even though there’s loads of long term expectation surrounding the VR casinos. 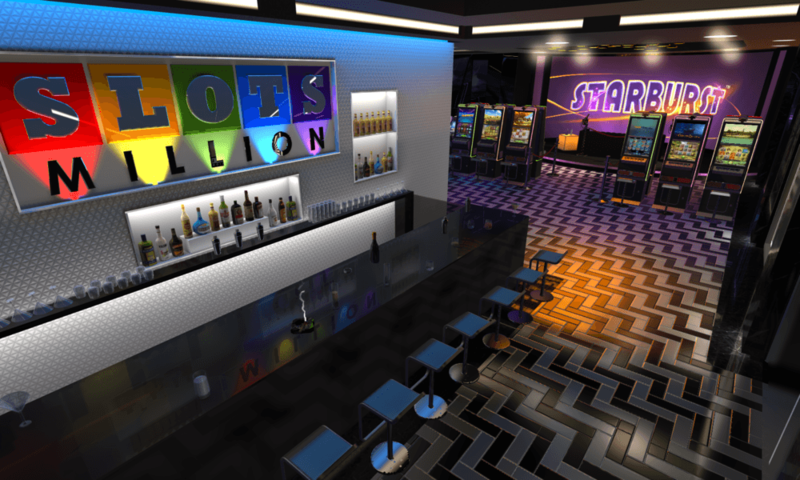 It’s worth noting that certain products such as SlotsMillion appear to be more advanced than its rivals but overall it is a ground-breaking time for VR in gambling. 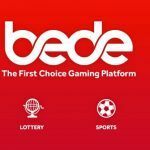 The prospect of a VR slots market that can rival that of its online and mobile equivalent is mouth-watering for slots enthusiasts. It is a reality that could well be a lot closer to happening than we think. 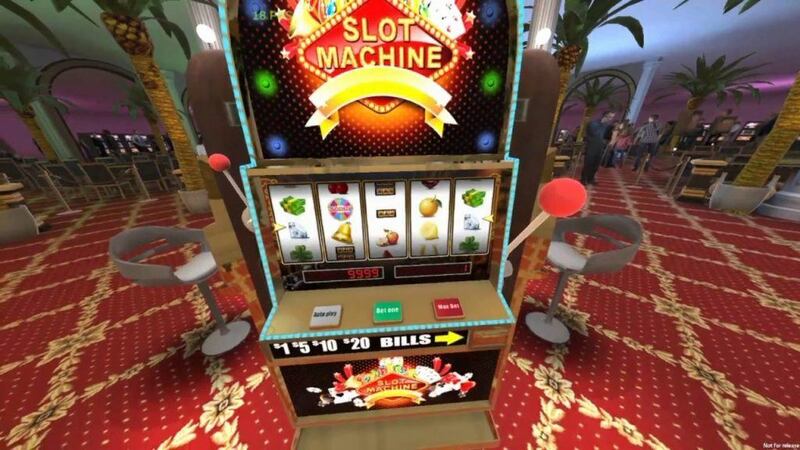 Developers have already launched a number of exciting games at VR casinos that give hope to the slots fanatics out there. Classic casino table games such as European roulette, blackjack, baccarat, craps, poker, and Punto Banco have given players a taster of what is to come. If VR slots can leave as much of a positive impression, then it will be a very productive step for slots gaming into the VR arena. At the 2017 ICE Gaming conference, Scandinavian slots developer NetEnt confirmed they would be developing a larger range of creative VR slots to offer at VR casinos. Some titles such as Jack’s World VR, a VR translation of the popular Jack and the Beanstalk slot from NetEnt, and the swashbuckling Pirate’s Adventure VR slot that can already be played at Big Spin Slots VR casino too. Many could doubt the longevity of VR. This is not the first time the technology has been a fad. However, something is different this time. It feels like the technology is finally at a level where it can be harnessed to deliver ultra-realistic products for the VR market. 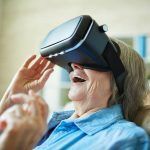 NetEnt are putting themselves at the forefront of VR slots. Taking proven hits with the fans and converting them into VR slots for the Oculus Rift, HTC Vive, and Google Cardboard is showing other developers that existing titles can play a key role in helping online and mobile slots transfer to the VR platform. Slots players are already speculating what online slots could be up next for the VR treatment. Stunning titles such as Microgaming’s Mega Moolah slot, NetEnt’s millionaire-maker Mega Fortune, and IGT’s Cleopatra are all slots that would thrive in the VR environment. It seems that we are now on the precipice of a new era for slots gaming. Has there ever been a better time to start investing in VR technology? The slots industry certainly seems to think the time is now. Next Odds of Alien Life: Should We Bet On It?